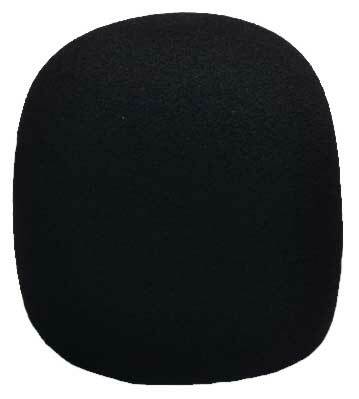 Plug your station antenna into the MFJ-1026 and your antenna system turns into a directional receiving array! You can place a null up to 60 dB deep on any type of noise and interference arriving from any single direction and wave angle. Wipe out interference and noise before it gets into your receiver! It works on all modes -- SSB, AM, CW, FM -- and frequencies from 1.5 to 30 MHz. You can instantly change from nulling to peaking a signal at a push of a button and improve weak signal reception! Wipe out . . . lightning crashes from distant thunderstorms, severe power line noise from arcing transformers and insulators, lamp dimmers, touch controlled lamps, electric drills, motors, industry process, TV birdies . .
Strong local ham overloading your sensitive receiver? Can't copy your QSO? Cast a deep null on him and literally take him out -- you won't even know he's there. You can dig out a weak station hidden under a powerful one on the same frequency! Null out your local AM broadcast station. Underneath, you might find an exotic, distant station you've never heard of. 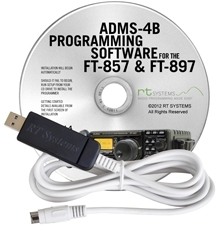 Works on SSB, AM, CW, FM, RTTY, SSTV, Packet, and Pactor -- all modes. 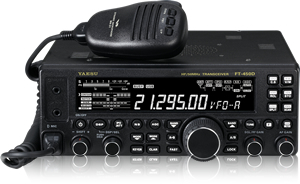 It works on all frequencies from 1.5 to 30 MHz, including all MF and HF amateur bands and shortwave broadcast. Interference much stronger than the desired signal can be completely removed without affecting the desired signal. Prevent overload by canceling noise before it gets into your sensitive receiver. 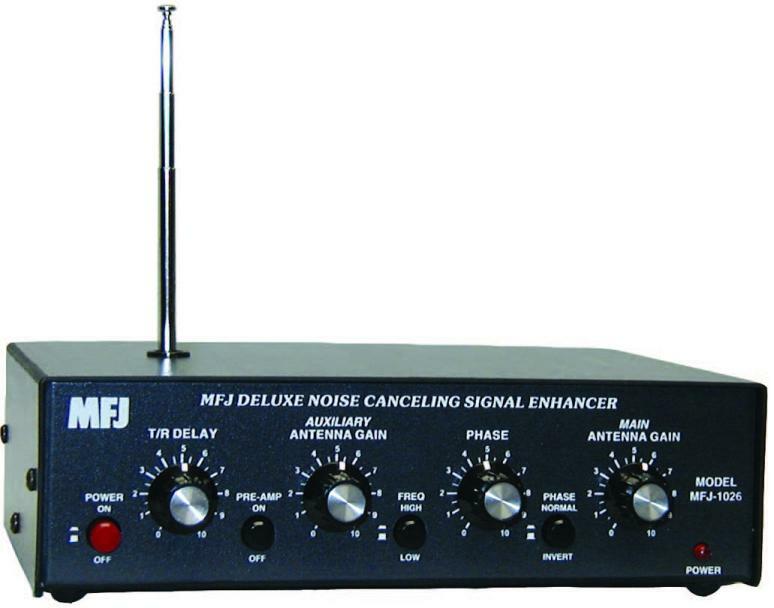 The MFJ-1026 is effective with all types of interference and on all modes. Signals can be peaked or nulled. button . . . ignore mutual coupling effects as phase and level are adjusted. Use the MFJ-1026 as an adjustable phasing network. You can combine two antennas to give you various directional patterns and improve receiving signal levels. Examples . . . two verticals become a steerable array . . . your Beverage and your transmitting antenna can enhance weak signals . . . two parallel staggered Beverage antennas can improve front-to-back ratio or steer nulls. 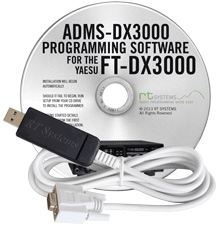 RF sense T/R switch bypasses your transceiver with you transmit. Adjustable delay time. Uses 12 VDC or 110Vac with MFJ-1312D. 7�"W x 2�"H x 6"D.